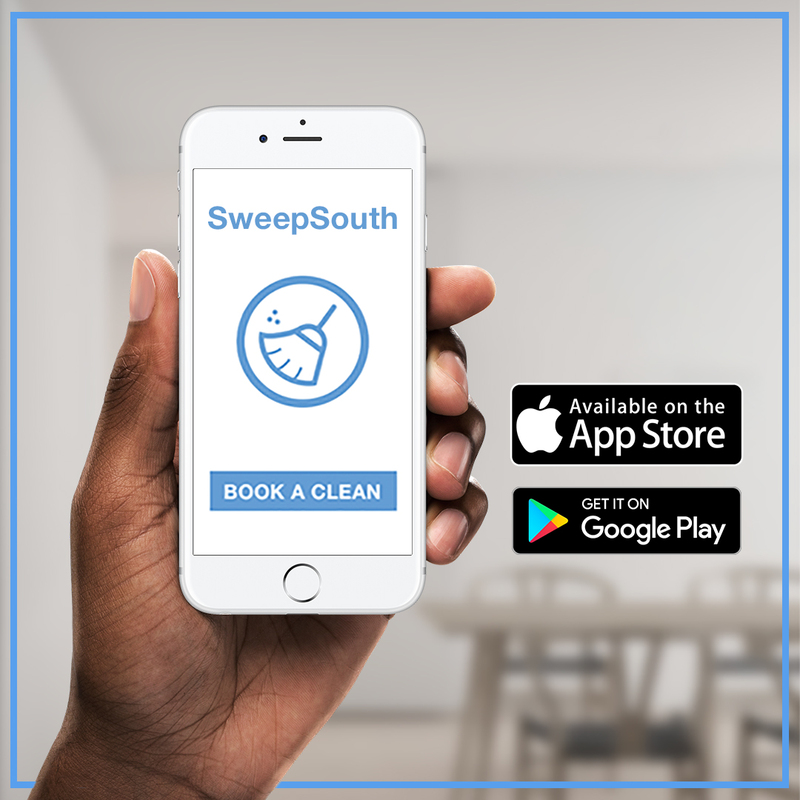 The idea for SweepSouth came to us while Alen and I searched fruitlessly for someone to assist with domestic cleaning over the December holidays. Like many South Africans, we are fortunate enough to have assistance at home with domestic cleaning. However, with our regular hero sis Ntombi away for the holidays, we seemed fated to spend the vacation divvying up chores. We had previous dealings with some of the popular “agencies” in the country, and the experience had left us with a sour taste in our mouths. The ladies the agencies presented had no enthusiasm for the job, and seemed like they were hired almost as an afterthought. Furthermore, the fee structures were convoluted and confusing, with no guarantees. Our other alternative, scouring online and newspaper classifieds and doing all the vetting ourselves, was even less inspiring. And so came the idea for SweepSouth, an online platform that presents homeowners with vetted, experienced and enthusiastic professional domestic cleaners at the click of a button. We loved the idea and the convenience that it would offer. However, as we discussed the SweepSouth over and over, it became clear to us that our vision was about so much more than convenience for homeowners. We wanted to help bring change to South Africa’s domestic services industry. A quick internet search for a domestic cleaner tells you that things have changed little over the past 20 years in the way that South Africa views its over 1.2 million domestic workers. Companies with the words “maid”, “char” and so-and-so “girls” in their names are still abundant. The websites for these companies are usually relics which show smiling ladies dressed in domestic workers uniforms either cleaning or being ferried around to jobs in the suburbs. We think differently. Firstly, we never use the terms “maid or char” for our domestic cleaning professionals. Secondly, we believe in decent pay for hours worked. And lastly, we want to equip our cleaning professionals with additional skills that allow them to become more than cleaners. At SweepSouth, we charge slightly more than traditional agencies do, in order to give more to the professionals who work for us. That way, even a half-day job can yield decent wages. In addition to paying our professional cleaners more, we also take lower margins than other agencies, and can only do this because of technology and scale. Our goal is to be able to employ thousands of cleaning professionals across the country, and this can only be done through technology – allowing the web platform and booking management system to become as autonomous as possible. We make negligible amounts per cleaning professional, but by scaling, we can become profitable. The more ladies we hire and empower, the better we do. Another big difference in how SweepSouth operates is in wanting to further empower our cleaning professionals by giving additional opportunities to achieve. Early on we realised that we couldn’t in good conscience send cleaners out to clean while using a lot of the harsh and toxic cleaning products you find on supermarket shelves today. These are dangerous to our cleaners, our clients and the environment. Our solution was to develop our own line of eco-friendly cleaning products to be used during our cleaning jobs. We would further empower the cleaning professionals by allowing them to make profits by selling the cleaning products either to clients, or to their friends and families. This would not only put some additional cash into their pockets but also help them to develop skills in communicating, selling and being enterprising. For SweepSouth cleaning professionals who don’t want to sell products, there are additional opportunities. Cleaners who wish to focus solely on cleaning jobs can be promoted to become SweepSouth area managers who help to train, manage and mentor new cleaners coming into the company. These vital skills can therefore be developed while earning a trainer’s salary, and as SweepSouth we are able to promote and skill from within, as opposed to looking outside for talent. SweepSouth’s vision is to be a company that first and foremost, “Does Good”. We want to empower and enthuse domestic cleaning professionals while giving them great (and flexible) work opportunities, and use the technology at our fingertips to make this convenient for everyone. Our second goal is to “Do Well” and become profitable while doing this. In short, our ethos can be summed up in four words – “Do Good. Do Well”. We are certainly in for an exciting journey. Hope you will be willing to share it with us!